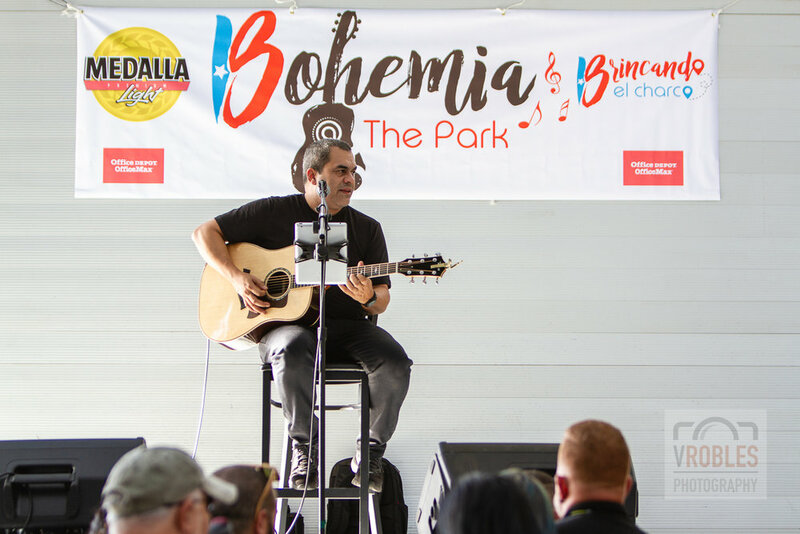 The inaugural Bohemia @ the Park was held last Sunday, September 30, 2018 at the Ralph V. Chisholm Regional Park, in St. 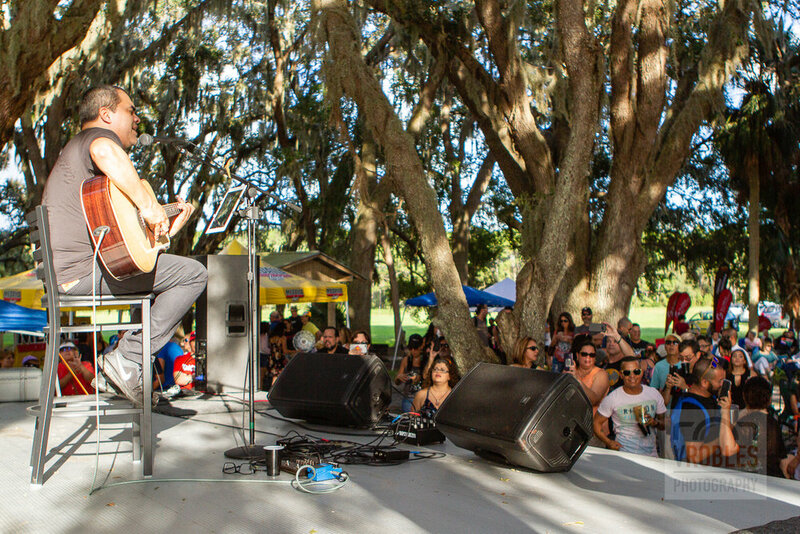 Cloud, FL. 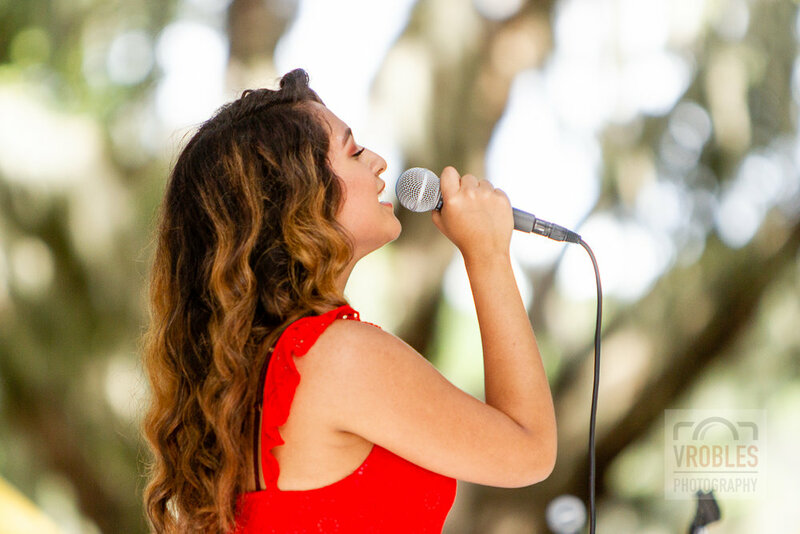 The first of a series of upcoming events in Central Florida had the participation of American Idol-alum Alyssa Raghu, and Puerto Rican singer-songwriters Gabriel Casiano-Gabkas, Yaire, and Ricky Laureano. 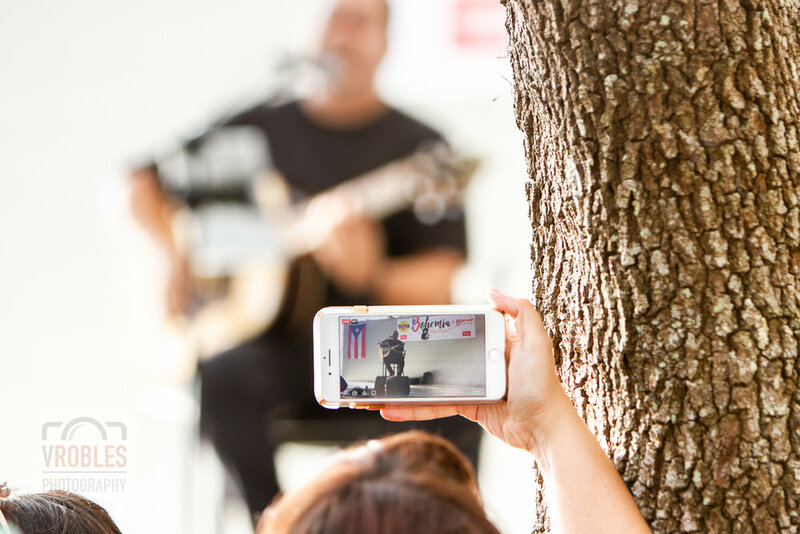 Although a free event, all proceeds from donations and sales went to help La Casa de Todos, Inc., an organization/shelter in Puerto Rico providing help for abused children and domestic violence survivors. 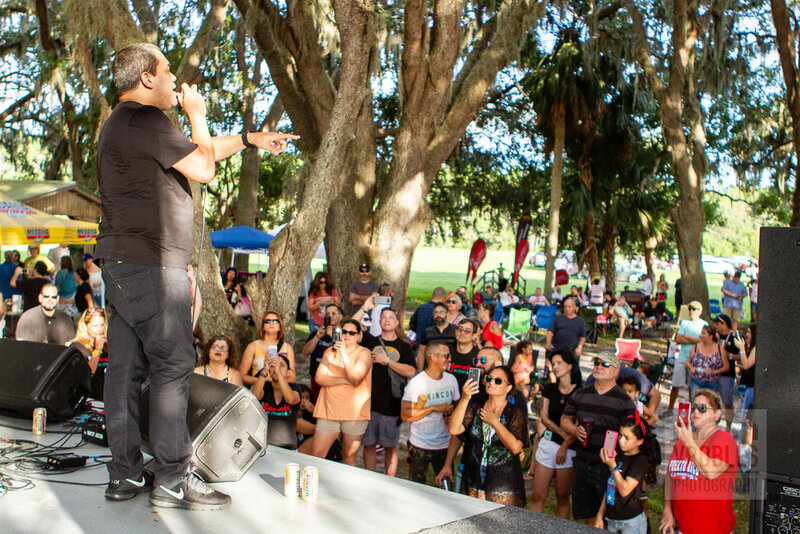 The gathering was a production of Brincando el Charco, an entertainment company and weekly podcast created in Central Florida, aiming to unite the Puerto Rican diaspora in the United States and all over the world. More events will come soon. Stay tuned! 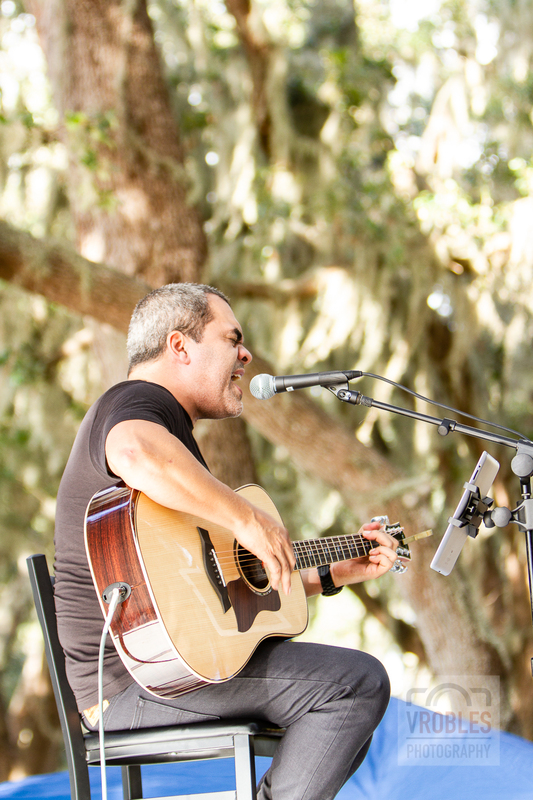 Additional images have been posted on Facebook.